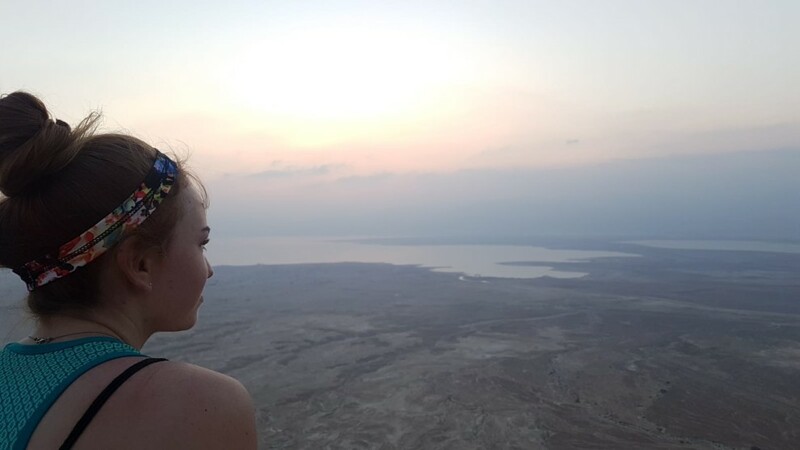 Not really knowing what to expect of Israel, I approached this trip with a fairly open mind. Mostly, I expected to be exposed to a more religious aspect of Judaism than I grew up with, and I was excited to learn about that. While I do not think, this is the ultimate conclusion that I drew from the experience, this trip has given me a surprising connection to the cultural and community aspects of my Jewish Identity. Seeing how the Jewish people endured so much for their religion and state has made me proud to hold my Jewish identity, and the sense of belonging that I gather from the Israelis I have met has made me more included to participate in Jewish activities.